You may feel like you’re in need of a little stimulation this week Aries. It can leave you making impulsive decisions and changes in your life that may not be the best in the long run. It’s worth remembering that this impulsivity is just a passing phase but if you act too rashly you could be left with unwanted consequences long after your mood changes. If you’re feeling a little emotionally sensitive this week try to look at situations objectively to get the full picture. 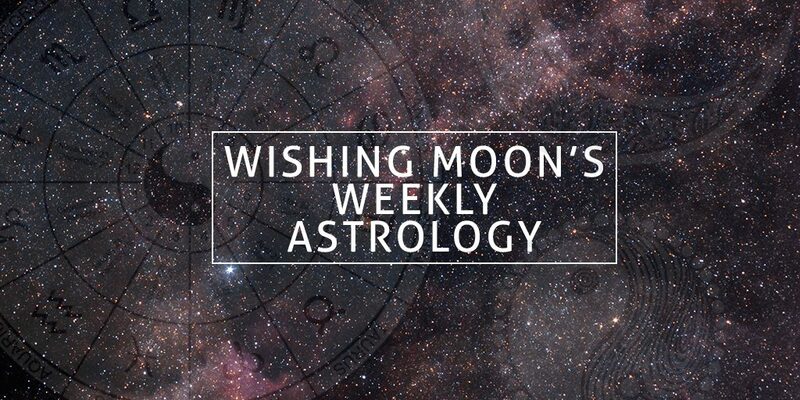 Excitement will build this week Taurus as someone or something you’ve been waiting for finally arrives! And it’s well worth the wait. This is going to be a good week overall for you. You’re in control, you’re focused and nothing is going to tempt you into straying from your path. And your self discipline won’t go unnoticed either. Those around you will be impressed with your level of commitment and dedication – they may even be a little jealous! Fun and excitement will dominate your social and possibly your love life this week Gemini. Your affectionate nature will really shine over the next seven days and will mean you’ll attract some cool, interesting and creative types into your inner circle. It may result in some intriguing conversations and compelling plans for the next few months. The only obstacle you may face this week is making sure your feelings are clearly expressed and understood. Duty and determination will be your key words this week Cancer. It’s time to get your serious head on and show some real leadership qualities. You know you have it inside you, you just need that push to bring it out. That push could be any number of things; someone younger may come to you for help and advice or a crisis may crop up that requires you to step in. Whatever it is, this week is the time for hard work – anything less will leave you feeling guilty. This week could be a whole lot of fun for you Leo, if not slightly strange. You’ll find that your psychic intuition is really strong over the next week or so which will make for some interesting situations. It could be that you’re more in tune with other people’s emotions which allows you to know exactly what they’re thinking and feeling. Or it could take on a different form in that you seem to know just what’s right around the corner. Embrace it! This week you could find yourself needing emotional support from people around you. Your emotions can be a little off balance and you’ll probably feel a bit more sensitive than normal. So don’t panic if you have a little cry over something insignificant or seem to fly off the handle over the smallest issues. Because, by the end of the week, you’ll have a real sense of inner calm and balance and you’ll be back to normal before you know it! 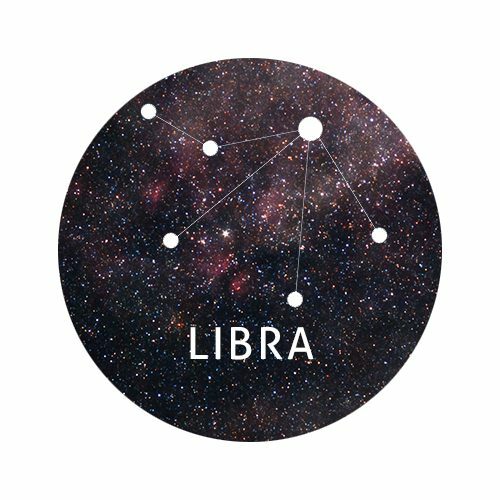 Tensions may arise within some important relationships this week Libra. Don’t worry, it happens to everyone and is nothing to start panicking about! You may find it useful to gain some advice and insight from your elders. They’ll be able to offer some valuable guidance that you’ll be able to use to get your relationships back on track. Sometimes a little bit of conflict can be a good thing. It gives you an opportunity to get everything out in the open and you may even find that your relationships are stronger afterwards. Sticking to a routine is just not for you this week Scorpio. It’s something that you’re really going to struggle with as you find distractions left, right and centre. A bit like a magpie, you’ll be attracted to all things new, dazzling and shiny but be careful you don’t get too lost in seemingly attractive endeavours as they may not be as fulfilling as you think. Be sure to show your true personality this week as it could lead you to meet some important people that can do wonders for your personal and professional life. The single Sagittarius could find new love this week and it may be someone surprising! An eccentric or quirky love interest may be just what the doctor ordered and could keep you occupied for quite some time. For the coupled up Sagittarius, a curve ball could be thrown your way which may liven up your existing relationship. Sometimes all it takes is a little shake up to confirm what you already knew and to strengthen your bond. You’ll have to work hard to rid yourself of your fears this week Capricorn. Negative thinking never leads to anything good but it’s easier said than done once you’re in this frame of mind. Worry and doubt will be hard to shake off but it can be done with focus and dedication. You might find that meditation and thinking exercises are invaluable this week. As is speaking to those you trust. People whose opinions you value are the best people to speak to and will help you get rid of your fears. A lack of inhibition will serve you well this week Aquarius as you shed all your shyness and welcome a whole new wave of confidence and ambitious energy. During this time you’ll find yourself making new friends and acquaintances and welcoming new faces into your life. But you have to be careful that you’re attracting the right kind of people. Taking the time to relax will be important this week too. You’ll have to work to stop your week being all go go go but it will be worth it. Whether it’s an evening where you just chill and rest or you do something rejuvenating for the whole weekend, it’s important to take some time. Looking at your budget is a good idea this week Pisces. It’s important to remember that financial losses can come just as quickly as financial gains and they almost always have bigger consequences. So whilst treating yourself to something fun and exciting is often needed, make sure you’re not doing any long term damage with your spending. This week comfort and familiarity will be much more beneficial than big changes so enjoy time spent at home with friends and family.